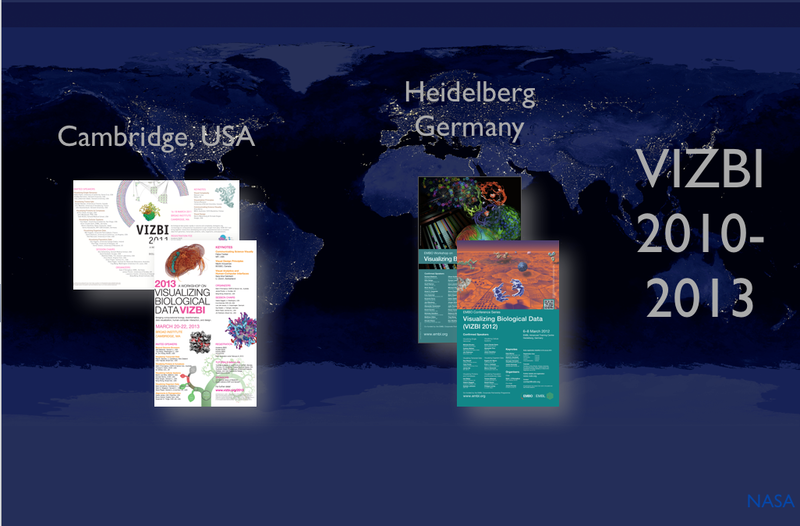 VIZBI aims to improve the global standard of data visualisation in the life sciences. In this 17 minute talk, VIZBI chair Seán O’Donoghue outlines how and why VIZBI was created and its impact so far. The talk was part of the ‘Big Data Crossover Evening‘ at the Danish Design Center in Copenhagen. Following the talk, Dr O’Donoghue also recorded a 3 minute interview discussing the future impact of data visualisation in biology.